This morning at the Tamaqua Community Art Center in Tamaqua PA, a few young Decorative Artists joined me to create ‘Corny Candyman’ , at the Mommy and Me Colored Pencil Workshop! This is Isaac…..a budding Decorative Artist! 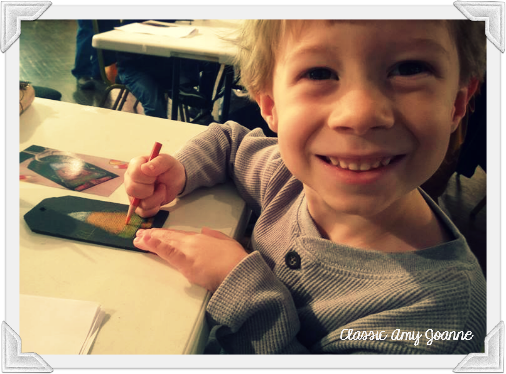 What a talented little fellow, we all had a great time creating together! 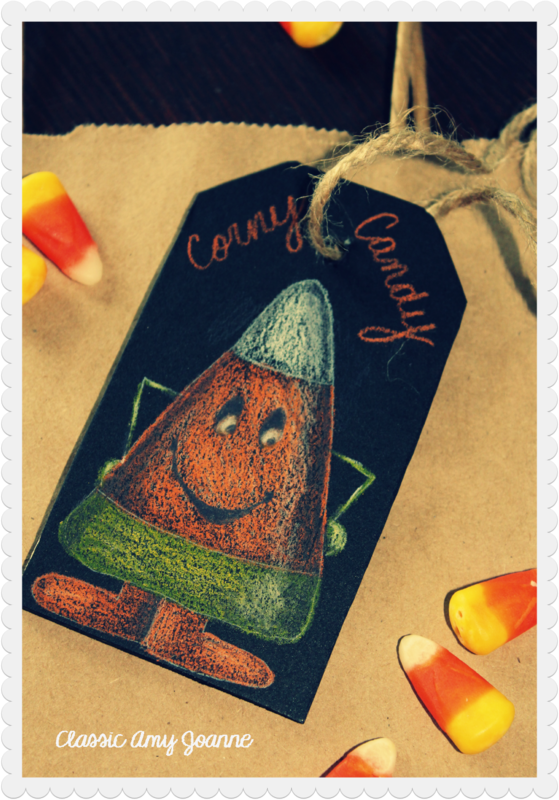 We created ‘Corny Candyman’….a wooden tag to tie-on to their trick or treat bag, the backside of the tag was painted with chalk board paint…they added their names, so no one will mistake their treat bag this evening! 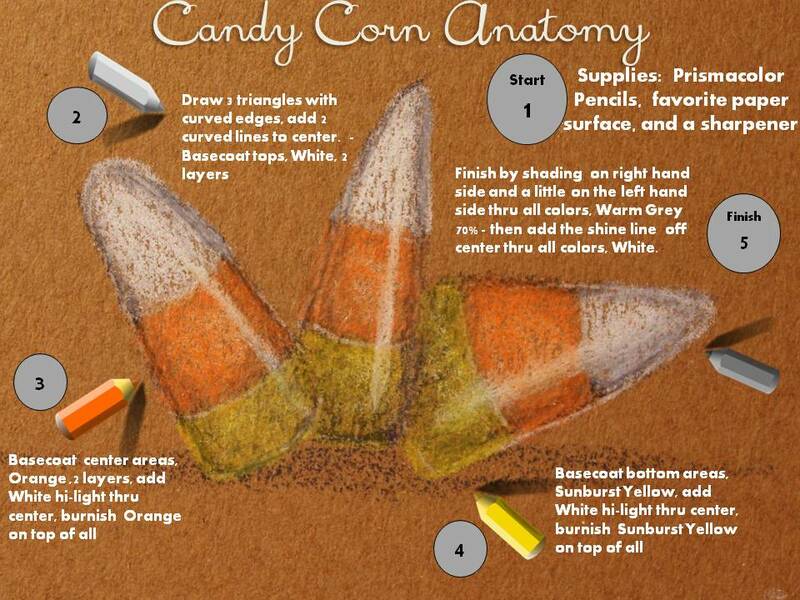 Candy Corn is a fun element to paint or pencil. 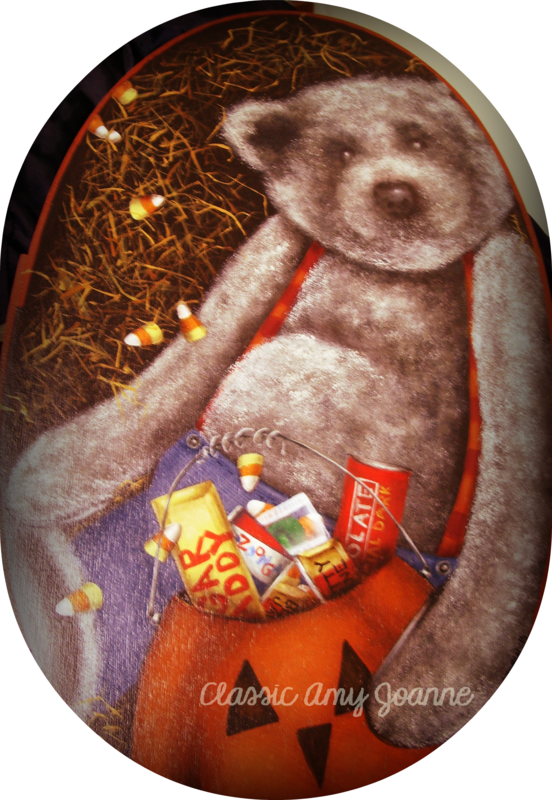 I have added this to a few designs…..
and a ‘Free’ Acrylic Pattern for a Candy Dish, posted last year….(here). 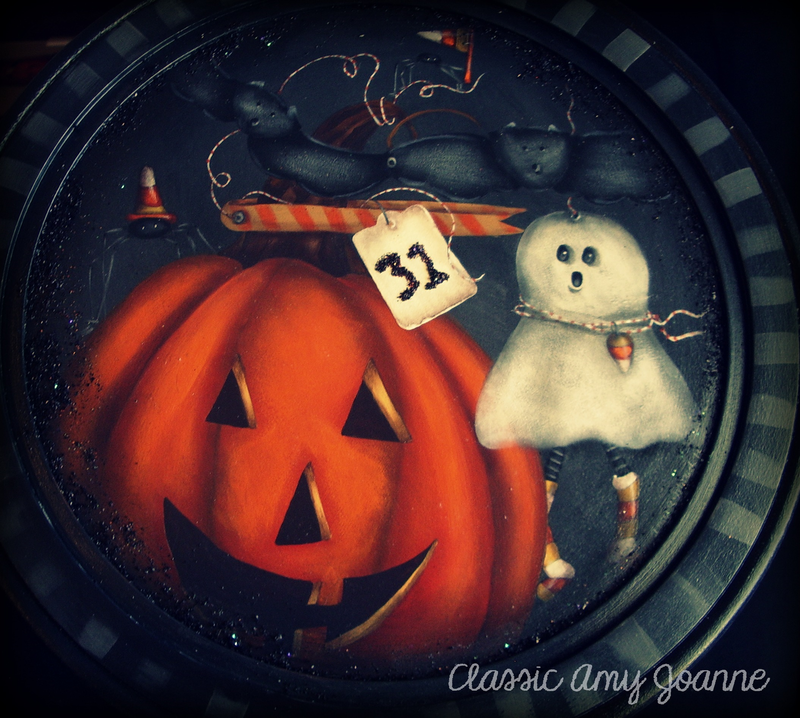 Have a Happy Spooky Fun Filled Candy Corn Halloween! Your designs are delightful Amy! I especially love Jack and Company! Thank you so much…just love sharing Decorative Art! Love Issac’s happy smile. Art makes me smile too. Thank you for the candy corn worksheet, lookout everything will have candy corn on it!